Miscellaneous media coverage - articles, posts, blogs, etc. There are 4 Listings in this Category.List your addon or plugin here! 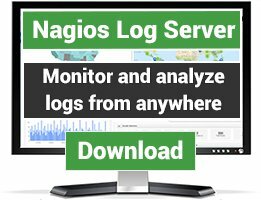 This article will show you why Nagios was selected as a number one system monitoring tool. This article, written by Curt Finch (CEO, Journyx), talks about the three IT tools that have withstood the test of time - Nagios, Command Line Interface and VMware. 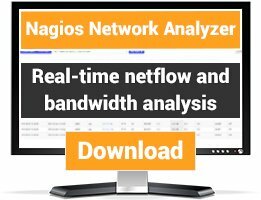 Nagios was voted Monitoring Application of the Year by LinuxQuestions.org members, beating out competing OSS projects and commercial monitoring solutions in a landslide victory. 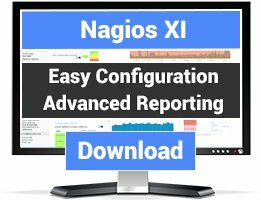 Vincent Danen gives Nagios XI a big thumbs up for monitoring hosts and services — the commercial version comes with a price tag but is worth it for the wizards that make setup a breeze.